Get ready to celebrate the Astros World Series title for years to come. 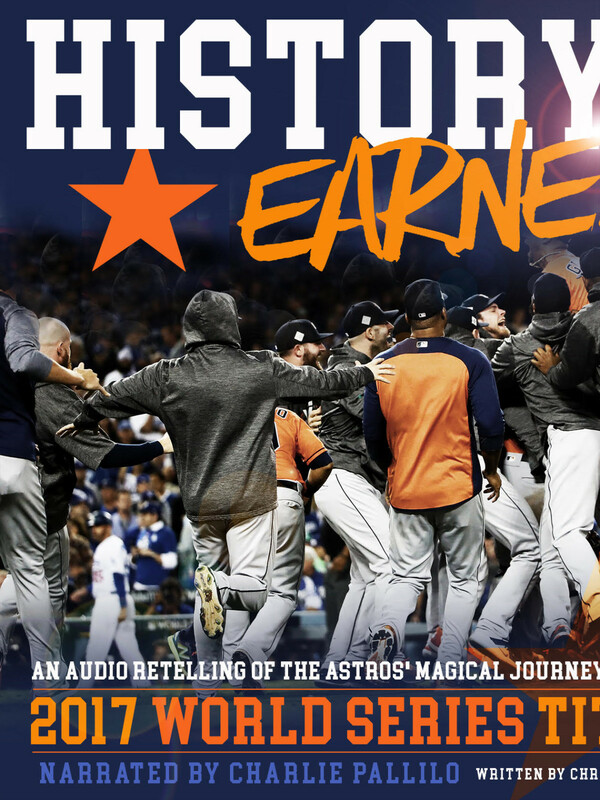 Gow Media today released its commemorative audio book, History Earned: An audio retelling of the Astros magical journey to the 2017 World Series title. 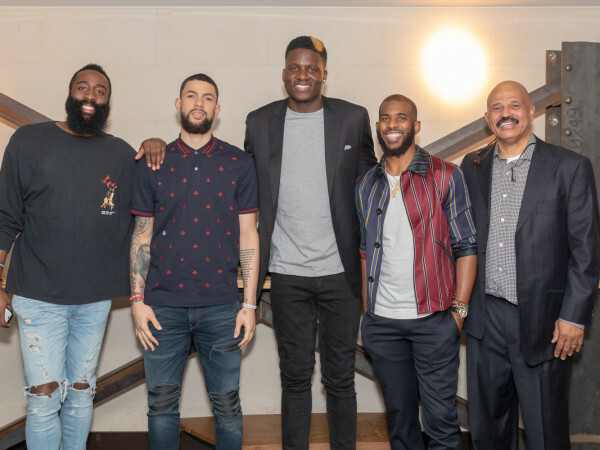 The book is narrated by longtime Houston radio legend Charlie Pallilo, who has covered the Astros for decades and has a unique insight into the team. 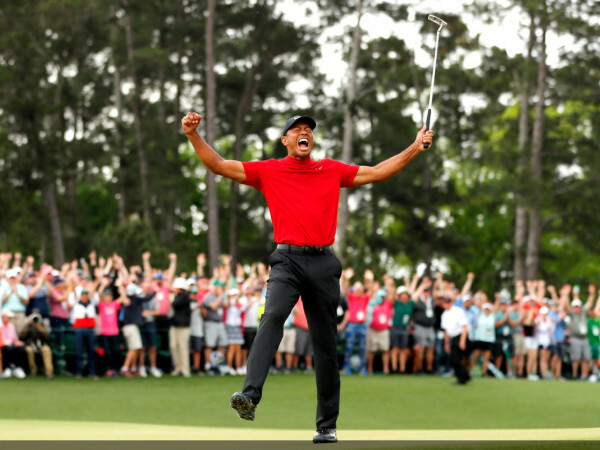 It was written by Chris Campise, who provided coverage for SportsMap and CultureMap during the playoff and World Series run.